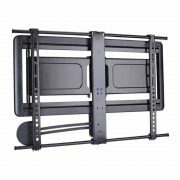 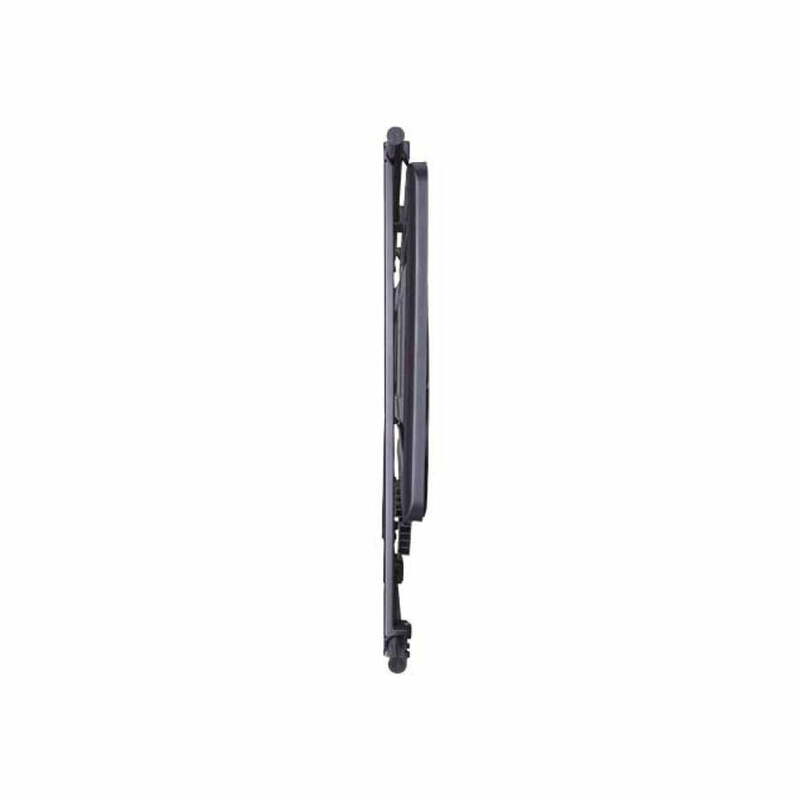 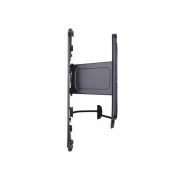 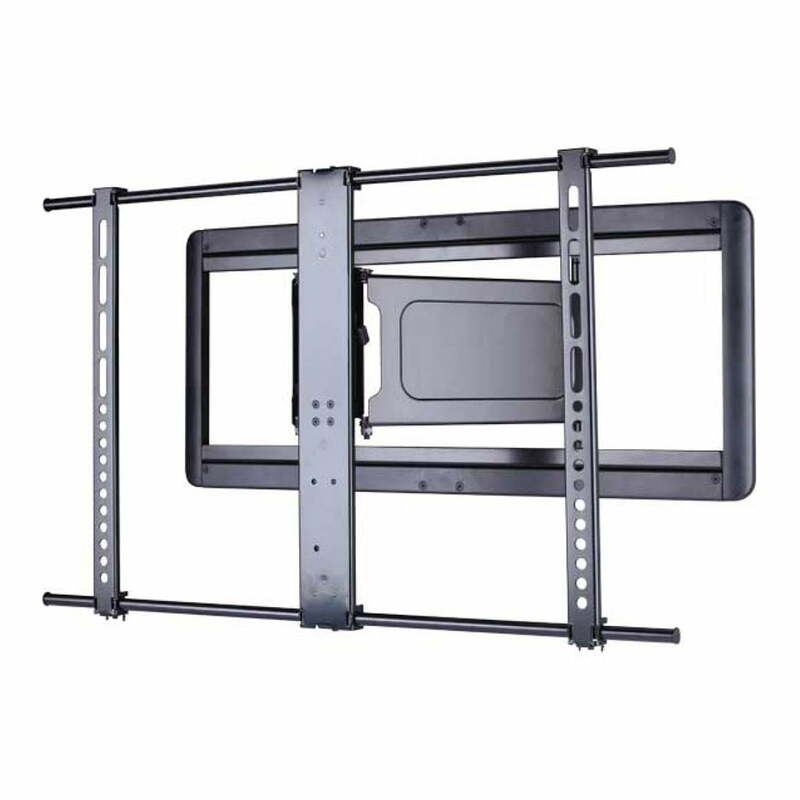 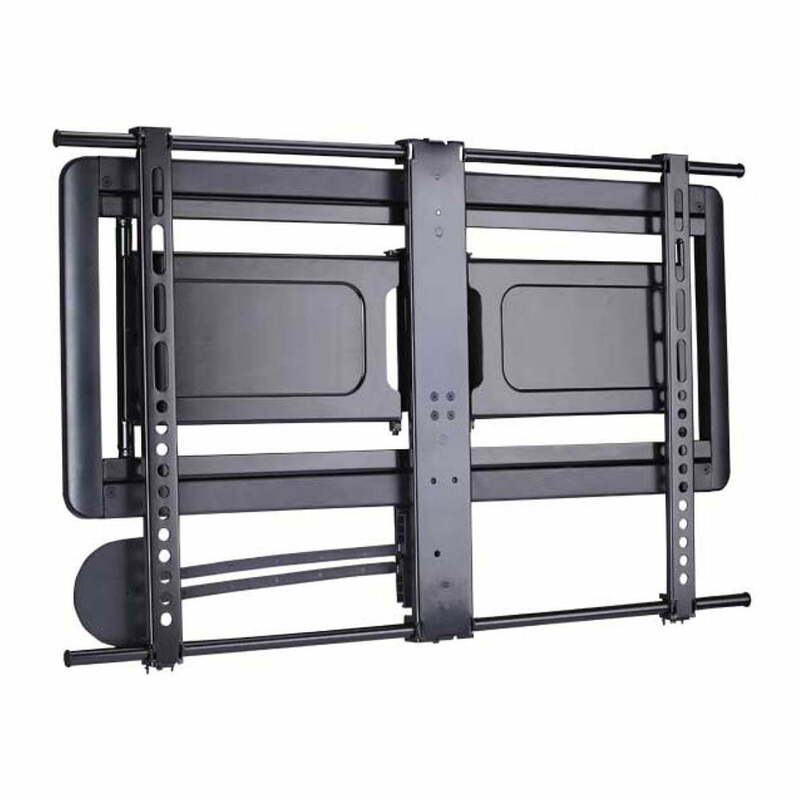 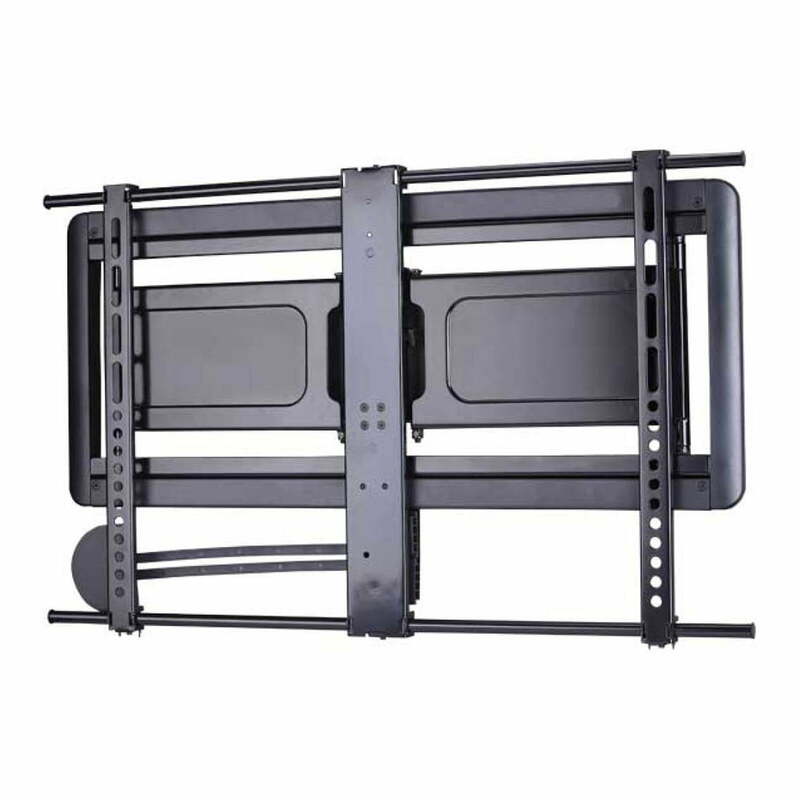 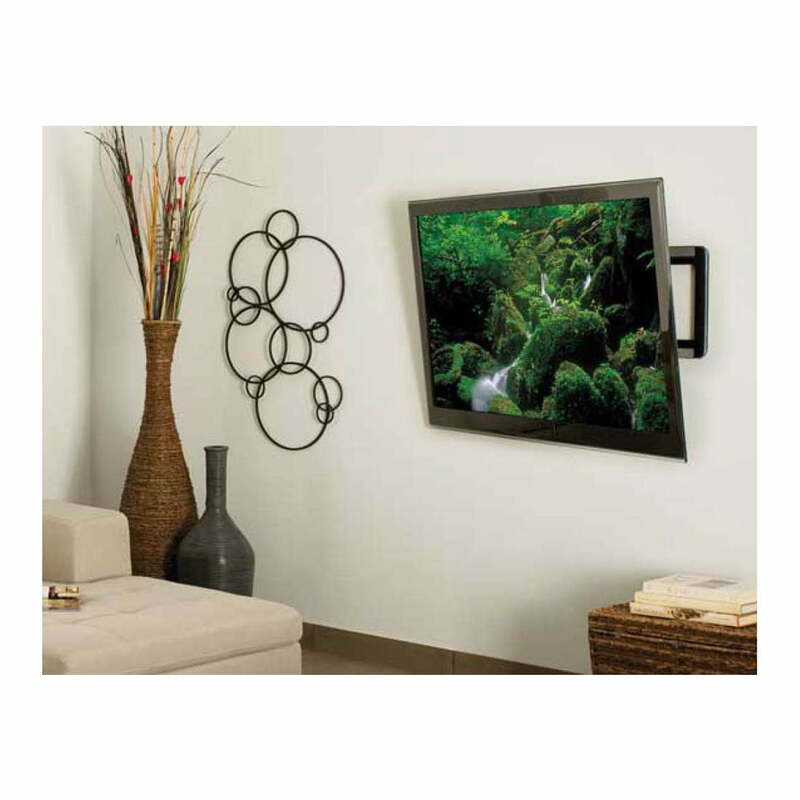 SKU: VLF510-B3 Category: TV Wall Mounts larger than 42"
The SANUS VLF510-B3 Super Slim full-motion mount places 51″ – 80″ TVs just 1.54″ / 3.91 cm from the wall, yet still allows full-motion capabilities. 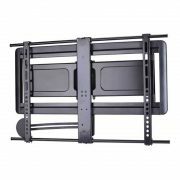 With its cable management guide, the VLF510 keeps loose cables organized, creating a clean appearance without compromising TV movement. 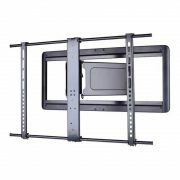 A cutting-edge gliding system makes ideal TV positioning effortless—TV can easily extend away from the wall and shift left or right on the wall plate. 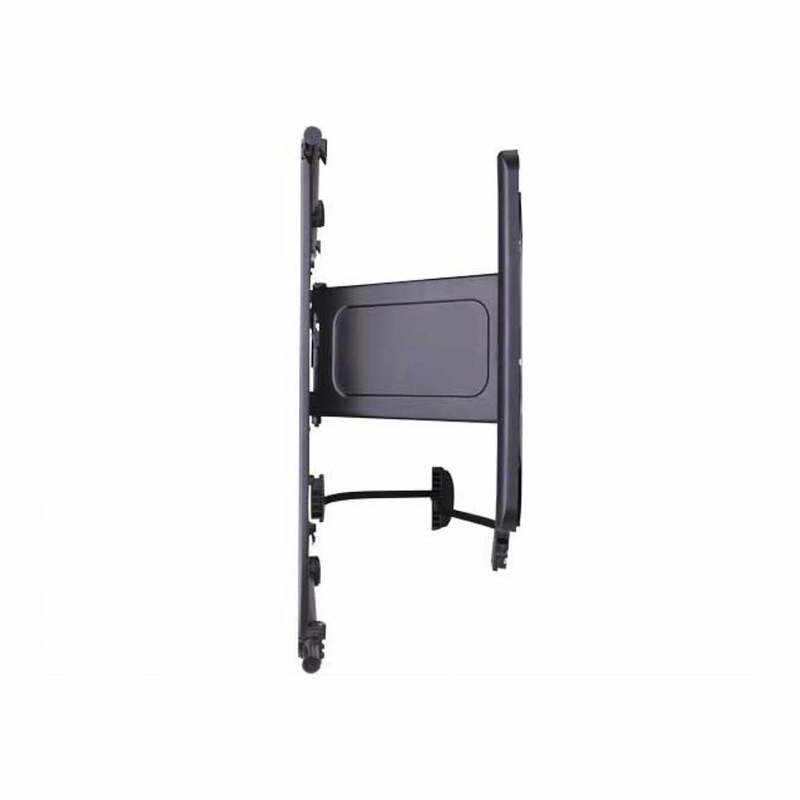 The VLF510-B3 always has a finished appearance with a decorative cover that conceals assembly and mounting hardware.